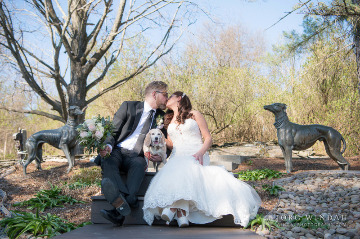 Kara and Nick's rustic, boho wedding at FEAST at Round Hill, Hudson Valley Wedding Venue. More photos on our website! Photo by Brooke Brady Photography. We have NEW tasting dates through June! 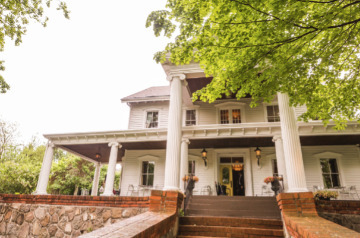 If you haven't been to a tasting, come take a tour of Round Hill, sample hors d'oeuvres and have all of your questions answered by our Maitre D's. ⠀ Please RSVP online on our contact form https://feastcaterers.com/contact-us/ or call us (800) 337-2556. 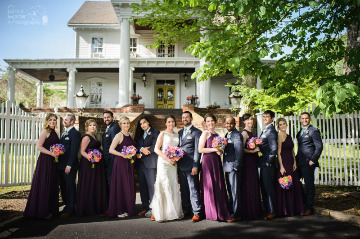 Bridal party in their lovely spring dresses for an April wedding at FEAST at Round Hill, Hudson Valley, New York, wedding venue. Photo by Omar Veloz. Strolling through the gardens at FEAST at Round Hill, Hudson Valley, New York, wedding venue. Photo by Chris Carter Photography. 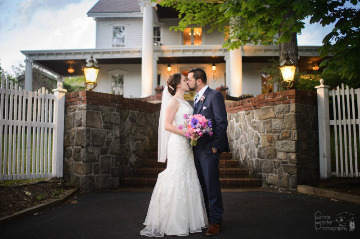 A kiss in front of FEAST at Round Hill, Hudson Valley wedding venue. Photo by Chris Carter Photography. 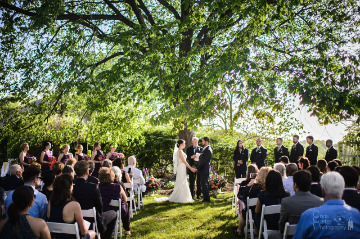 A beautiful May wedding at FEAST at Round Hill, Hudson Valley wedding venue. Photo by Chris Carter Photography. 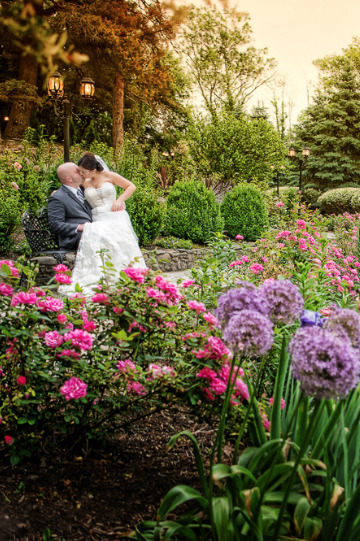 The gardens are beautiful in the spring at FEAST at Round Hill, Hudson Valley, New York wedding venue. Photo by Windau Photography. 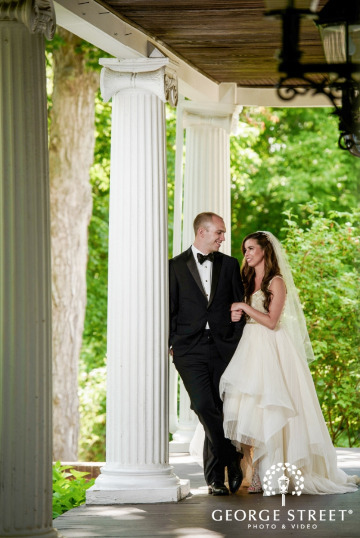 A June wedding at FEAST at Round Hill, Hudson Valley wedding venue. Photography by George Street Photo. 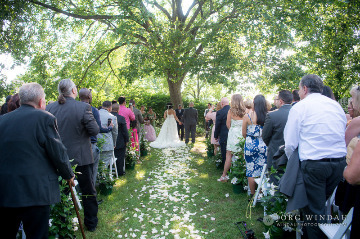 A beautiful June wedding ceremony in the gardens at FEAST at Round Hill, Hudson Valley wedding venue. Photography by George Street Photo. 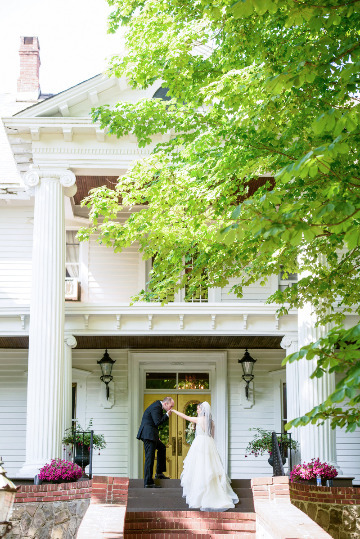 Katie and Mike's elegant spring wedding at FEAST at Round Hill, Hudson Valley wedding venue. See the photos, visit our website! 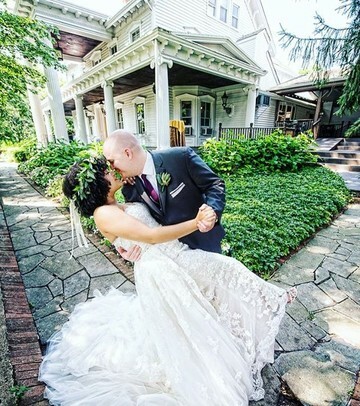 https://feastcaterers.com/katie-mikes-spring-wedding/ Photos by J. Ferrara Photography. 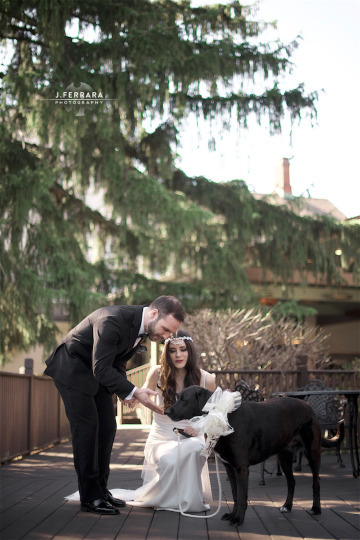 Include your pet in your wedding at FEAST at Round Hill, Hudson Valley wedding venue. Photo by Windau Photography. 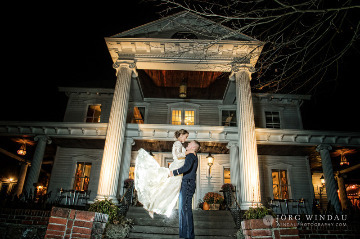 Romantic night shot in front of FEAST at Round Hill, Hudson Valley wedding venue. Photo by Windau Photography. 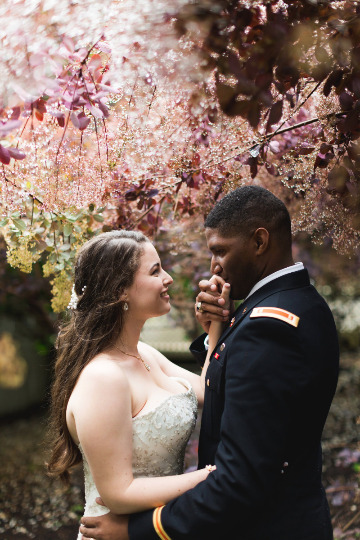 Erin and Ian's fall military wedding in the Hudson Valley, New York. 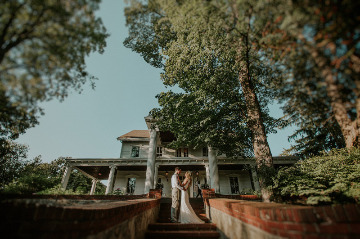 Wedding Venue: FEAST at Round Hill. Photography: Windau Photography. 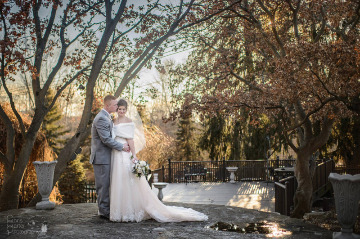 A beautiful, fall wedding in the Hudson Valley, New York. FEAST at Round Hill wedding venue. Photo by Windau Photography. 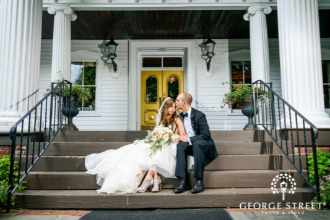 Couple in front of FEAST at Round Hill, Hudson Valley, New York, wedding venue. Photo by Chris Carter Photography. 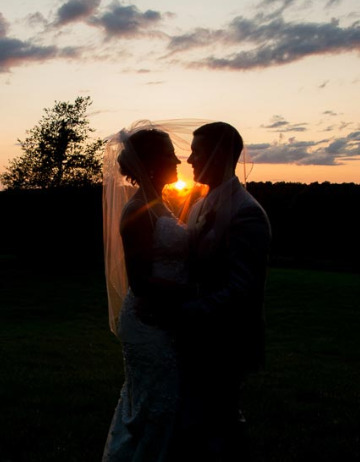 Olivia and Jacob's wedding at sunset at FEAST at Round Hill, Hudson Valley New York wedding venue and caterer. Photo by Chris Carter Photography. 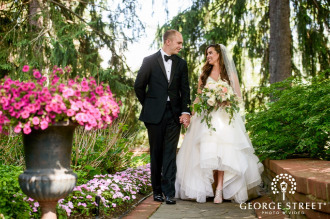 Kilbania and Michael's summer garden wedding at FEAST at Round Hill, Hudson Valley wedding venue. Video by Windau Photography. 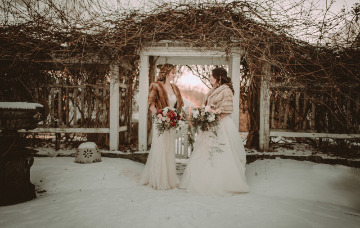 Ashlee and Cherisse's snowy New Year's Eve wedding at FEAST at Round Hill, Hudson Valley wedding venue. Photography by Allison Markova. 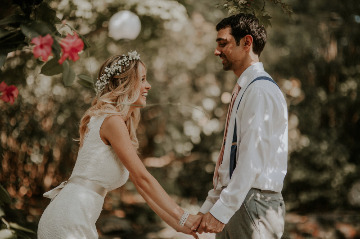 Rustic, boho wedding at FEAST at Round Hill, Hudson Valley wedding venue. 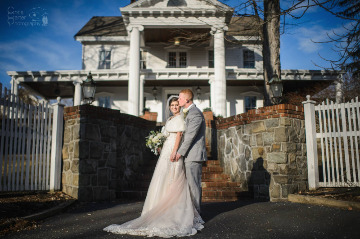 More photos from this wedding on our website. Photo by Brooke Brady Photography. Married under the large tree at FEAST at Round Hill. 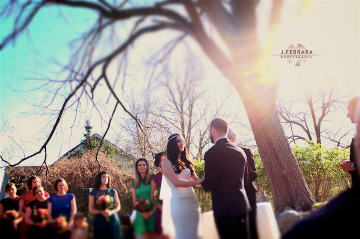 More photos from this wedding on our website. Photo by Brooke Brady Photography. 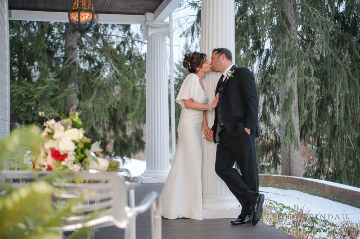 Romantic winter wedding at FEAST at Round Hill, Hudson Valley wedding venue. Photo by Windau Photography. 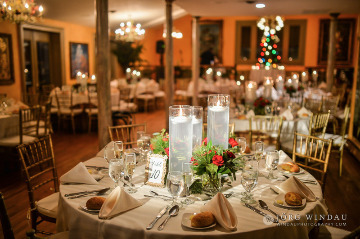 Table decor for a romantic winter wedding at FEAST at Round Hill, Hudson Valley, New York wedding venue. Photo by Jorg Windau. 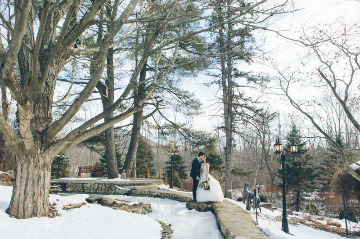 Cozy and romantic winter wedding at FEAST at Round Hill, Hudson Valley Wedding Venue. Photo by Cynthia Chung Photography. 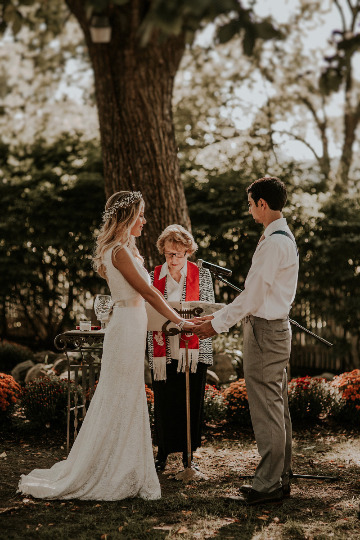 Wedding ceremony at FEAST at Round Hill, Hudson Valley wedding venue and caterer. Photo by Windau Photography. 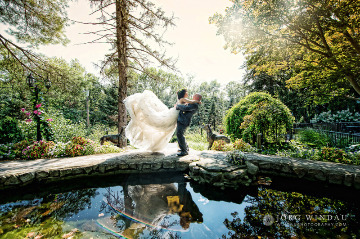 Portrait in the gardens at FEAST at Round Hill, Hudson Valley wedding venue and caterer. Photo by Windau Photography. 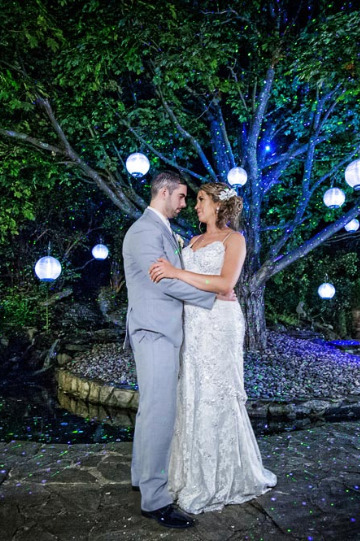 Kilbania and Michael's wedding at FEAST at Round Hill, Hudson Valley wedding venue. Photo by Windau Photography. 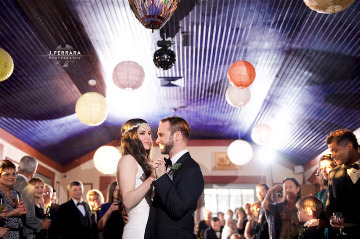 Dancing under the stars at FEAST at Round Hill, Hudson Valley wedding venue. Photo by Windau Photography. 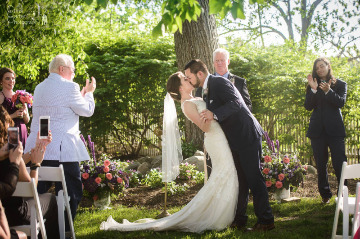 A kiss in front of FEAST at Round Hill. 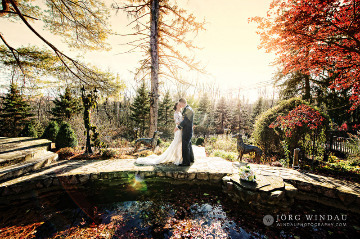 Hudson Valley wedding venue. Photo by Windau Photography. Beautiful sunset views at FEAST at Round Hill. 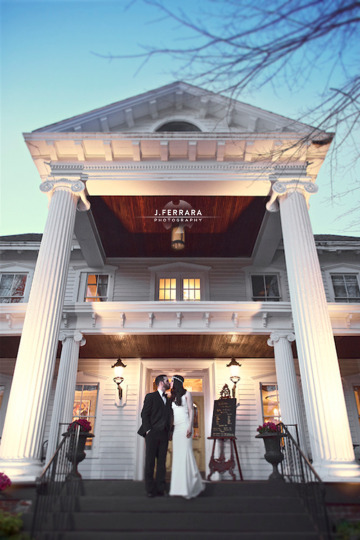 Hudson Valley wedding venue. Photo by Windau Photography. 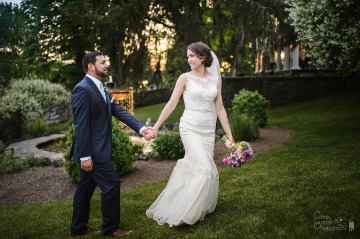 Strolling through the gardens at FEAST at Round Hill, Hudson Valley wedding venue. Photo by Chris Carter Photography. 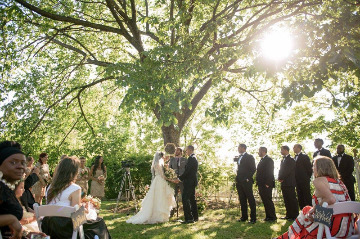 A private field with beautiful views at FEAST at Round Hill, Hudson Valley wedding venue. Photo by Chris Carter Photography. 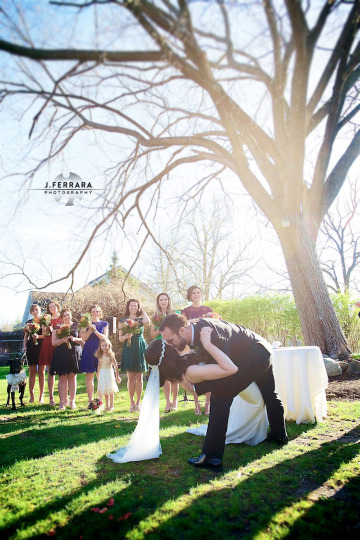 Bridal Party in front of FEAST at Round Hill, Hudson Valley wedding venue. Photo by Chris Carter Photography. 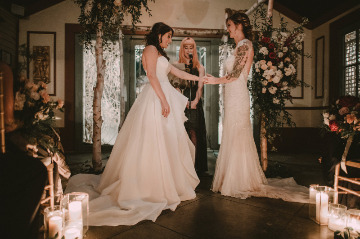 Wedding ceremony at FEAST at Round Hill, Hudson Valley wedding venue. Photo by Chris Carter Photography. 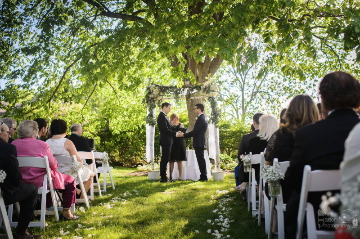 Adam and Jim's ceremony in the gardens at FEAST at Round Hill, Hudson Valley wedding venue. Photo by Chris Carter Photography. 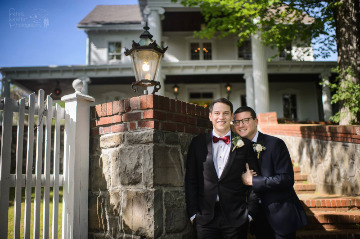 These two love birds in front of FEAST at Round Hill, Hudson Valley wedding venue. Photo by Chris Carter Photography. Entering FEAST at Round Hill, wedding venue, for a Memorial Day wedding in the Hudson Valley. Photo by JacPFef. 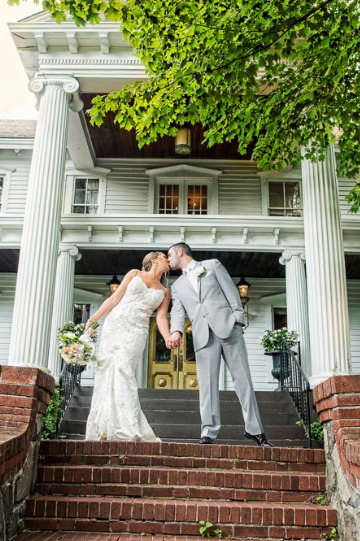 Johanna and Anthony's Memorial Day wedding at FEAST at Round Hill, Hudson Valley wedding venue. 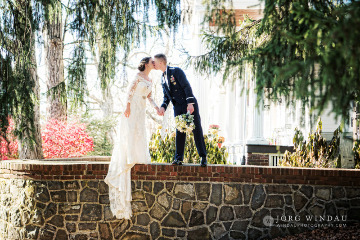 April wedding at FEAST at Round Hill, wedding venue in New York. 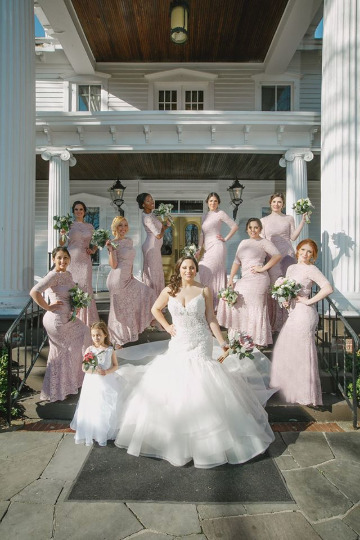 Gorgeous bridal party dressed in pink. Photo by Omar Veloz. 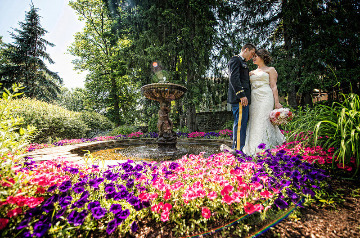 Couple strolling the fountains and gardens at FEAST at Round Hill, Hudson Valley wedding venue, less than one hour from Manhattan. Photo by Windau Photography. 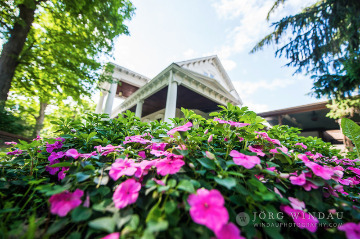 Beautiful spring flowers at FEAST at Round Hill, Hudson Valley wedding venue. Photo by Windau Photography. 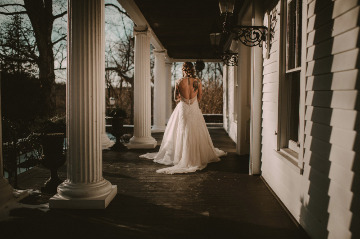 Enjoying a moment alone in front of Round Hill, Hudson Valley NY wedding venue. Photo by George Street Photography. 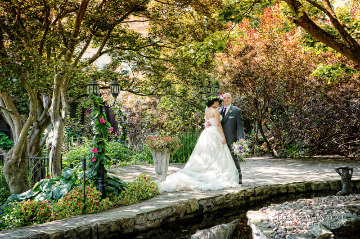 Strolling through the gardens at FEAST at Round Hill, Hudson Valley New York wedding venue. Photo by George Street Photography.